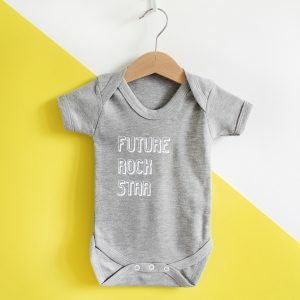 These family themed baby grow and rompers make the perfect new born present! 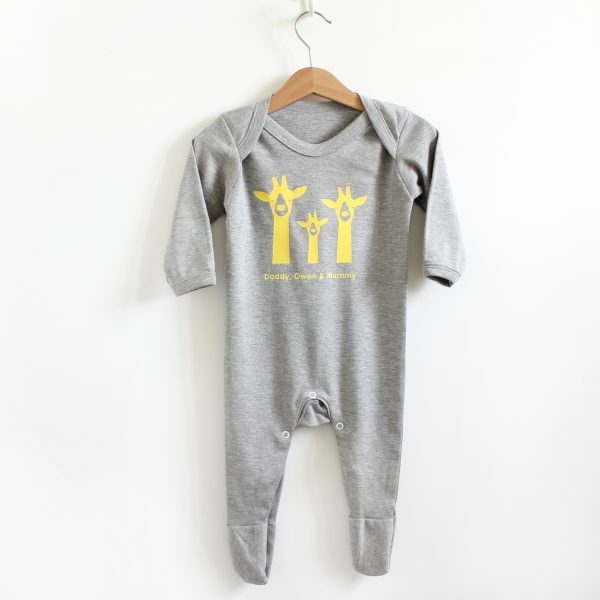 The design allows you to build your own family, so you can add as many parents and/or babies as you need. 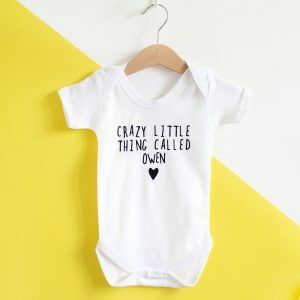 You can even add everyones name, making it a truly unique gift. 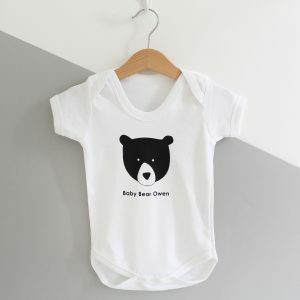 Each baby grow is individually hand pressed by us in the Studio, so please note that if you require more giraffes or have long names the layout may vary slightly to accommodate the changes. If your require more than one baby the images will appear on two rows. Your order will arrive in a small brown kraft gift box, so super easy for you to wrap! 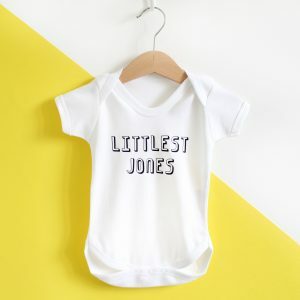 Please double check all your required spelling, grammar and colour selections, as once we have printed we cannot exchange or refund personalised items. So if you want to alter anything, or need some help, just send us a message! black and white grows are 100% Cotton. Grey grow is 90% cotton, 10% viscose.